On November 2, Prime Minister Narendra Modi made a slew of announcements aimed at reviving India’s faltering micro, small and medium enterprises. 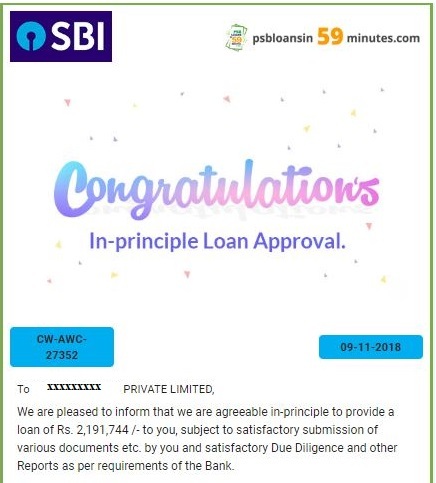 One of these was about a dedicated digital platform – www.psbloansin59minutes.com – to enable them to access loans of upto Rs 1 crore in just 59 minutes. Unlike their larger counterparts, India’s smaller companies have long faced difficulty in accessing bank loans. The psbloansin59minutes website was presented as the solution. 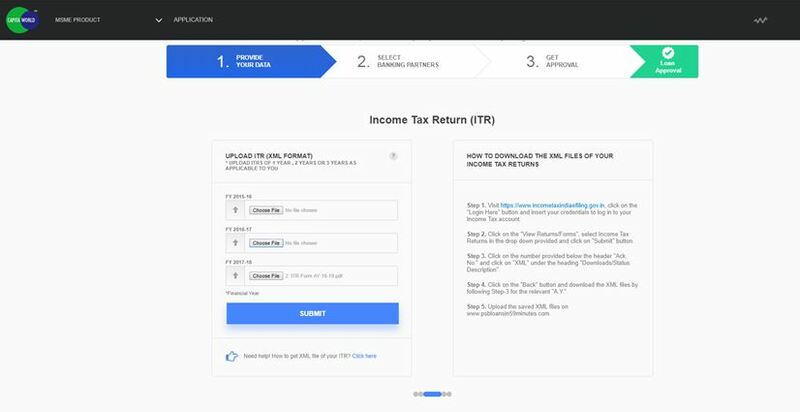 Once a firm uploads key information such as tax returns and ownership details, proprietary algorithms on the website appraise the application, determine the loan amount that can be given and then connect the applicant to a bank branch – all in under 59 minutes. The other measures announced today included an increase in the share of small and medium industries in government procurement from 20 to 25 per cent. He also announced a 2 per cent interest relief on loans up to Rs. 1 crore for small businesses that file GST (Goods and Services Tax) returns. The loan amount will be between Rs 10 lakh and 1 crore. The rate of interest (RoI) starts from 8%. After the approval in principle of the application, the loan amount will be disbursed in 7-8 working days. For registration, the borrower does not need to make any payment. A borrower whose proposal matches the products of lenders and who wants to receive an approval in principle will be required to make a nominal payment of Rs 1,000 plus applicable taxes. There is no fee for the registration, but once the applicant’s proposal matches the bank’s products, the borrower will have to be submitting a fee of Rs 1,000 plus taxes. The document requirements mentioned above are indicative and Bank reserves the right to call upon additional documents at its discretion based on credit, risk, compliance, loan and other applicable policies/guidelines of the Bank. MSMEs will be able to apply for loans from SIDBI and 5 PSU Banks — State Bank of India, Bank of Baroda, Punjab National Bank, Vijaya Bank and Indian Bank. The minimum loan amount that can be applied for, via this portal is 1 Lakh, and the maximum amount is set to 1 Crore. All MSME will get In principle approval of business loans from SIDBI and 5 Public Sector Banks (SBI, PNB, Bank of Baroda, Vijaya Bank and Indian Bank). There is no fixed interest mentioned. However, Interest rates will start from 8%. It will depend on business to business and the credit rating. It can be known during the final verification of submitted details by the selected bank. A Company that falls under Micro, small or medium scale will be eligible for applying through this scheme. www.psbloansin59minutes.com – is a “strategic” initiative of SIBDI-led PSB consortium incubated under the aegis of Department of Financial Services (DFS), Ministry of Finance. The portal will reduce the turnaround time from 20-25 days to 59 minutes. Subsequent to the principle approval, the loan will be disbursed in 7-8 working days, a Ministry of Finance released. Compatible with existing banking processes. MSME’s can apply with multiple banks at once. Customize your loans as per the credit policy. With the CGTMSE integration, the MSME borrower can get a collateral free loan. For Existing Businesses: Borrower should be GST, IT compliant and must have Six Months Bank Statement. For registration purpose, the borrower doesn’t need to make any payment. Any borrower whose proposal matches with the products of lenders and wants to receive an In-Principle approval will be required to make a nominal payment of Rs. 1,000 + Applicable Taxes. Through the web portal www.psbloansin59minutes.com, a borrower can get in-principle approval in just 59 minutes from anywhere at any time. Post in-principle approval, the time taken for loan disbursement depends on the information and documentation provided by you on the portal and banks. The more accurate the data, the sooner you will get disbursal. Generally, post in-principle approval, the loan is expected to be sanction/disbursed in 7-8 working days. 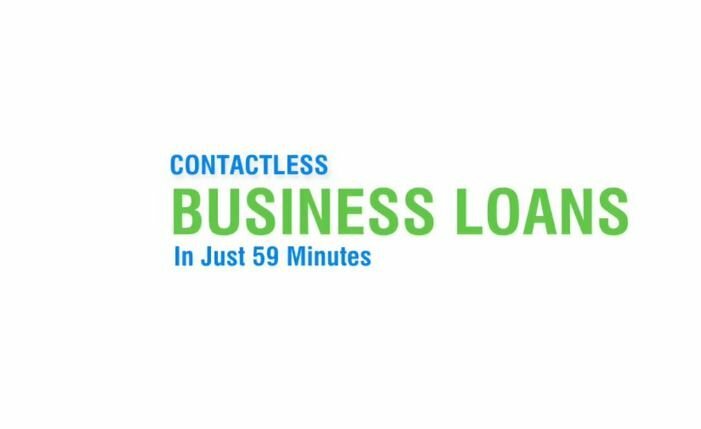 Even if the borrower does not have collateral security, he/she can avail business loan through www.psbloansin59minutes.com under CGTMSE scheme. How the 59 minutes.com does reduce the Turnaround time? The platform requires submission of borrower’s data and runs analysis on the same in real time basis. The details are matched with Various Criteria set by all Lending Banks on the Platform. 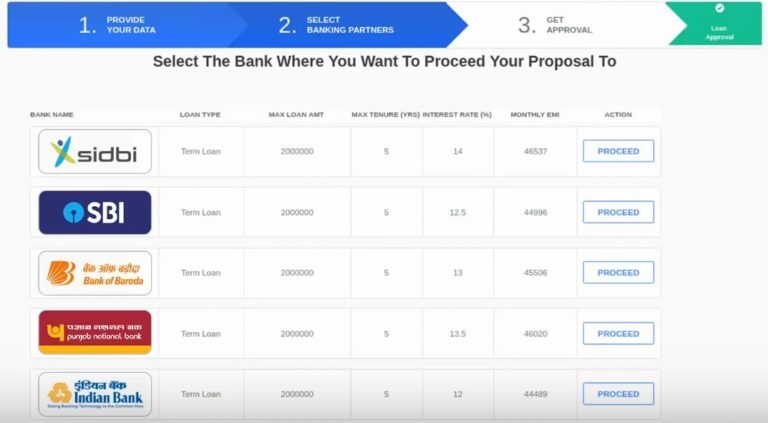 Borrower will be shown a List of Banks with whom the Application got matched with and from those Banks the Borrower can select his/ her preferred lender. Then click on the Register option from the top right corner. A sign-up form will appear. Enter the individual name, email id and mobile number. Verify the mobile number by entering the one time password provided by SMS. Then check the “I agree” option and click on Proceed option. 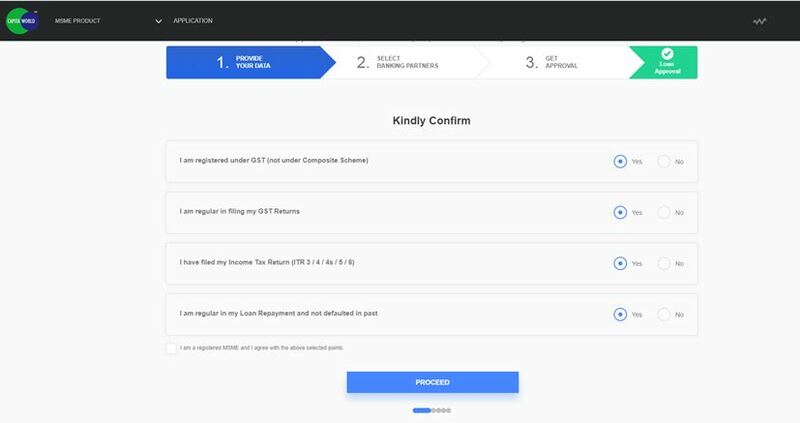 Then fill all the required fields with the asked details about GST registration of the company, IT returns and other information about your business and proceed. After ticking all the boxes, select “I am a registered MSME and I agree with the above selected point’ and click ‘Proceed’. In this step you need to fill your GST Number, GST username and choose a password containing special characters and numerical and click SUBMIT. Now you need to upload the required documents such as GST returns in XML format IT returns details, PAN card info and the date on which your company was incorporated and click SUBMIT. Upload the scanned copy of your bank statements. Or there you will also get the option to log in to your internet banking account to directly send details via the portal itself. On the next page, there will be various fields asking about your company details like address, information about properties and details about the directors of the enterprise. Fill the company’s address and then proprietor’s details. Among the given list of banks, select the bank through which you want your loan amount to be processed. Just choose your preferred bank and click on the Proceed button next to the bank listings. Now you need to pay the convenience fee of Rs 1,000 plus taxes. Now you can see a congratulations window with an In- principle approval with interest rate, processing fee, branch of the bank and much more which you can even save as a PDF. Previous post 59 Minutes Loan Scheme- Eligibility Next post Missed your EMI Payment this month….Now what?? ?